The Welcome Monument is welcoming Whisky Live to Jakarta for the very first time. 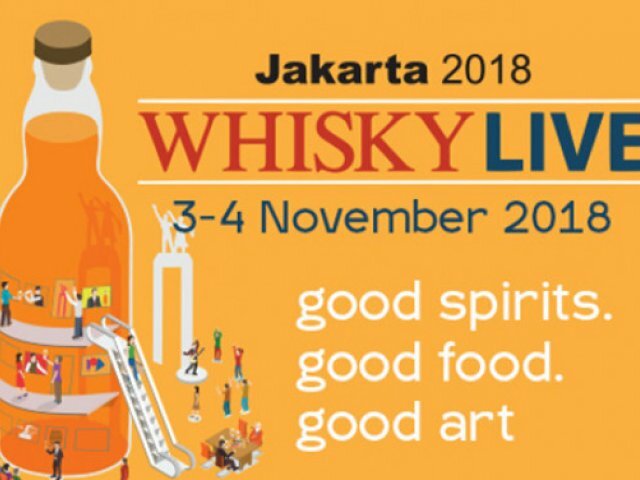 Taking place on 3rd and 4th November 2018 at Hotel Indonesia Kempinski Jakarta, the inaugural Whisky Live in Indonesia is set to be the first of its kind here and aims to be the flagship show for those who are passionate about whisky. Key Members of the Jakarta Whisky Research Society to host and serve the VIP bar, giving guided tasting and explanations.